The Leadership Journey will help you master the essential skill set of the truly effective leader. This eBook from Wiley brings world-renown people and talent development expertise to bear in a discussion about 'good' versus 'great' leadership, sharing the 'secret sauce' of successful leadership, and providing an actionable framework for discovering and developing your own leadership skills and potential. Grounded in practical and proven real-world experience, this invaluable resource packs a powerful punch. The Leadership Journey gives you a clear roadmap with expert direction and world-class advice to reach great leadership. 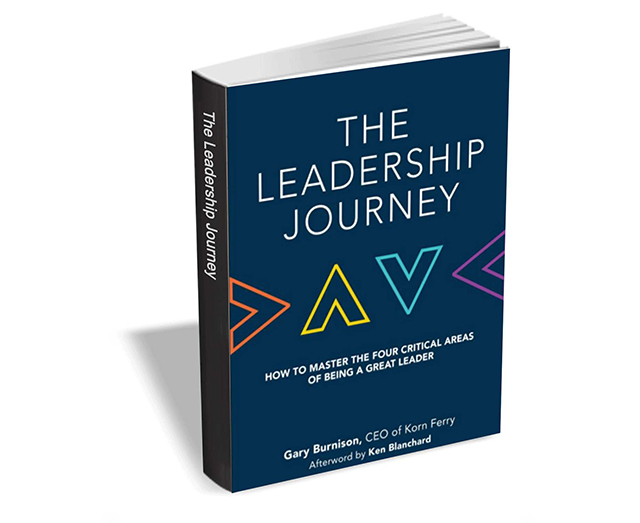 The Leadership Journey usually retails for $15, but BetaNews readers can get it entirely free for a limited time. The offer expires on August 16, so act fast.